REV. 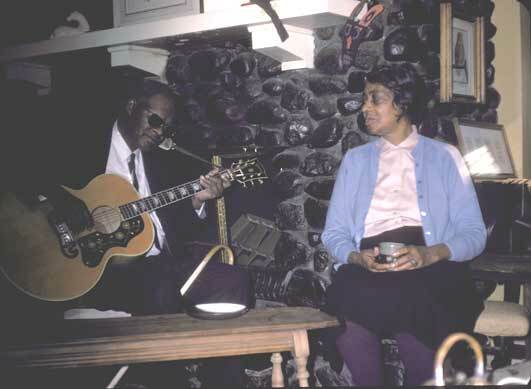 GARY DAVIS AND ELIZABETH COTTEN AT LOFGREN HOME, MINNEAPOLIS MN, 1965. To hear some of their conversation, go to the Brandy Snifters' sonic album.